Artist Kevin Bracken tells us how Canada and a little movie called "Heavy Metal" inspired this team of artists to create a monster about to roam the country. "Art cars routinely put their creators into deep debt," notes Kevin Bracken, co-lead of Toronto's first and only fire-breathing dragon art car. The project involves hours and hours of work and considerable fatigue, but it hasn't stopped Bracken — the founder of newmindspace — and his team from completing this latest venture. The dozen artists, tradespeople and Burners (for the uninitiated, burners are people who attend the annual Burning Man festival in Nevada) rallied together to build this epic monument they've named "Heavy Meta," a 30' long and 19' tall dragon that shoots flame from its mouth and tail while acting as a massive soundsystem complete with LED lights. Inspired by the 1981 Canadian animated film Heavy Metal, this namesake may have been designed and produced by wife-and-husband team Marie Poliak and Bracken — but the beast was truly brought to life by the community and Bracken's love of Canada. "Canada has been very good to me since I moved here," he says. "I moved here 12 years ago during the Bush administration and it's really helped all my dreams come true. Part of this is us investing in Toronto, and investing in Canada, and really giving back to a place that has given us a lot." 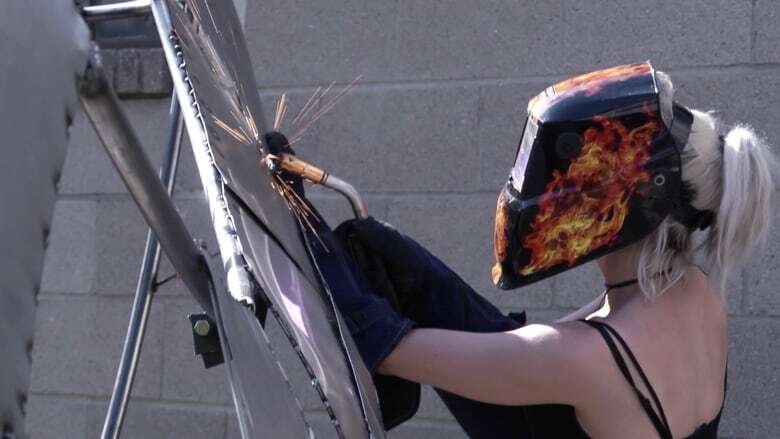 "It's bringing together so many really great artists and really skilled people, and I'm really hoping that it inspires more people in Toronto to do the same," adds Fire Maiden (one of the collective tradespeople) Christiane Yerex. That's part of why Heavy Meta will be spewing fire at festivals across Canada this year before it heads to Burning Man as one of the festival's legendary art cars. You can see it at Valhalla Sound Circus at Saint-André-Avellin in Québec, July 13-17 and at The Sands in Toronto on July 23. 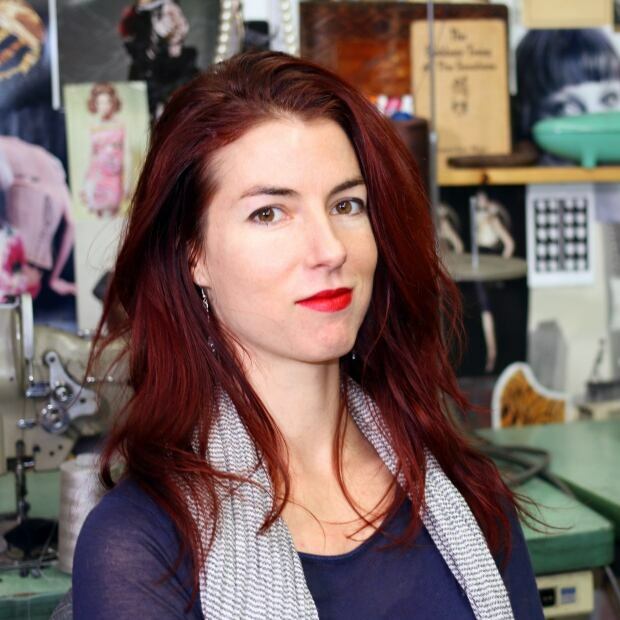 Cat Mills is an award-winning filmmaker based in Toronto. She is a CFTPA, Doc Accelerator and Golden Key Fellow. She is drawn to the quirky side of life.